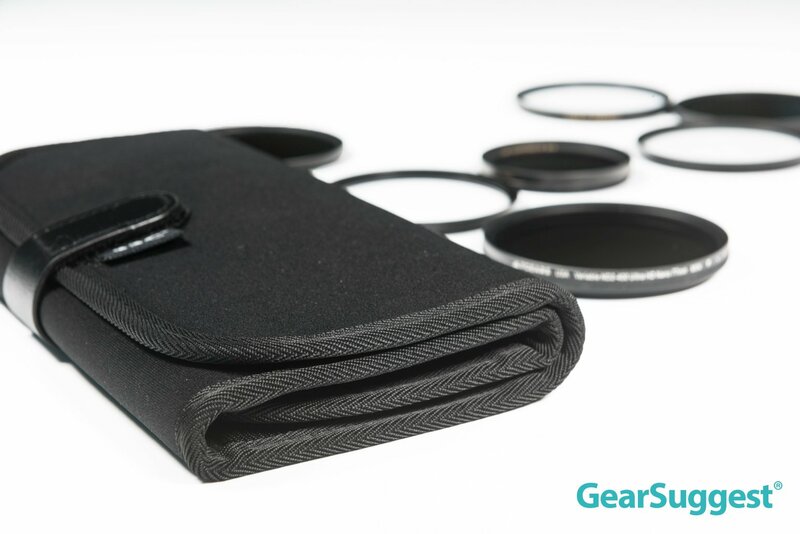 For landscape photographers, you must carry several filters with you all the time. 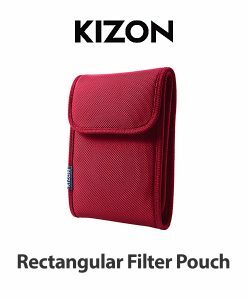 Hence, it is a MUST for you to find a convenient and secure filter pouch in order to protect your quality filters properly. 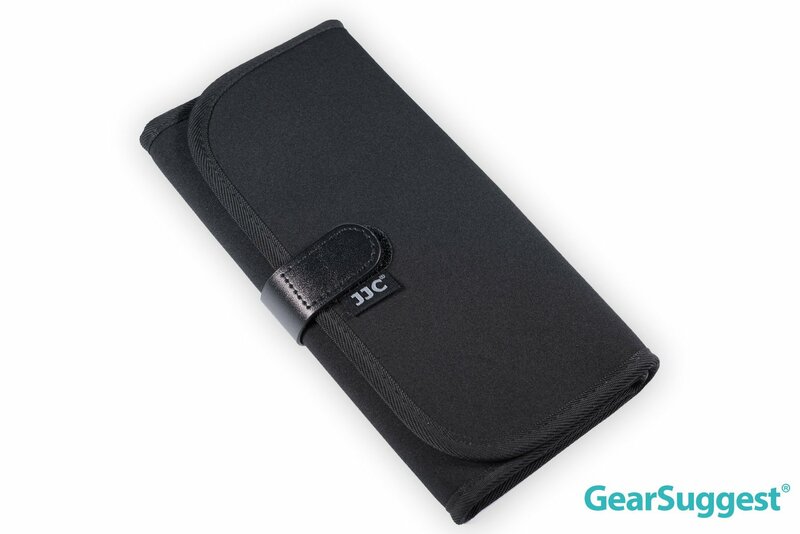 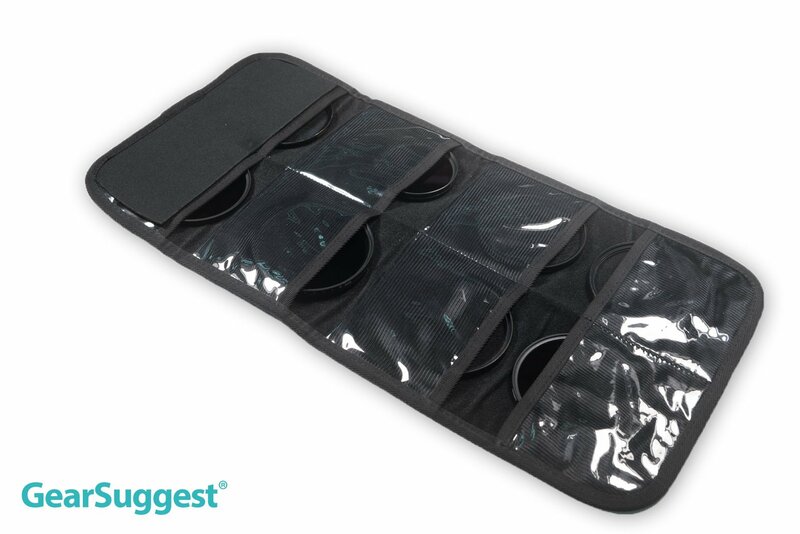 This filter pouch provides a secure and convenient storage solution for up to eight filters. 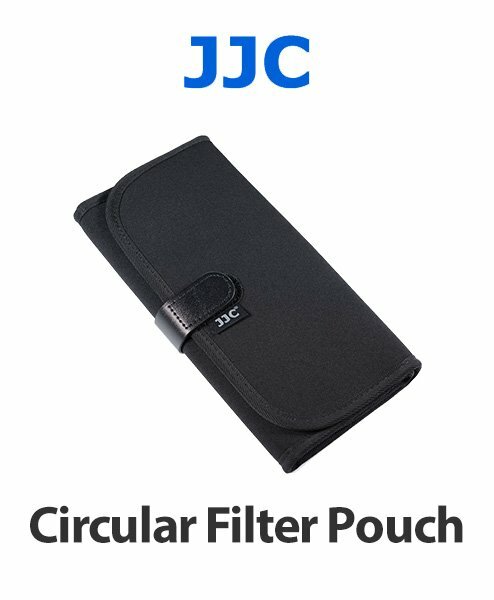 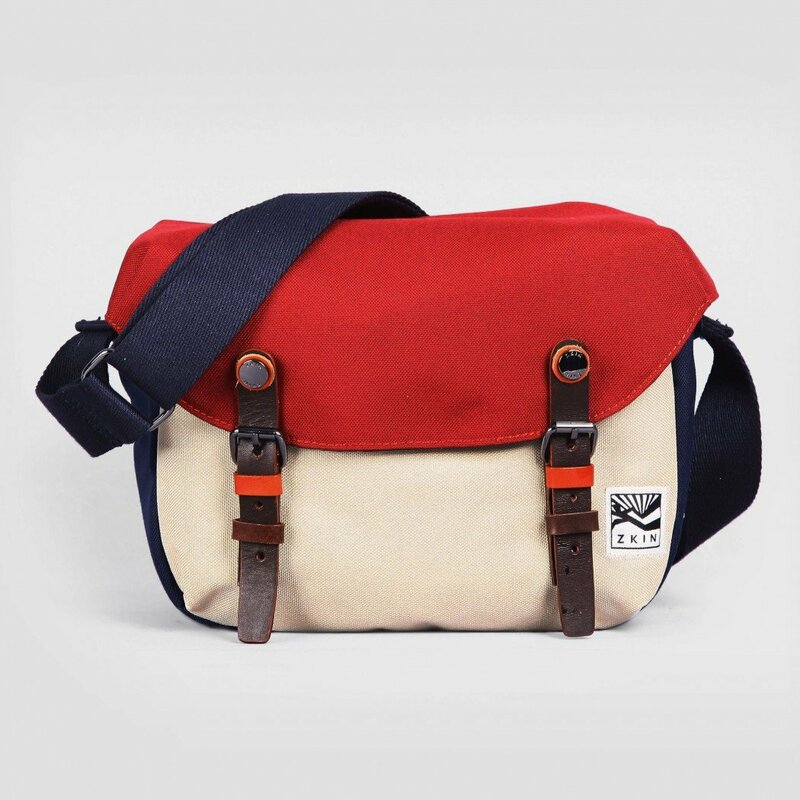 You do not have to carry several individual filter pouches or boxes anymore! 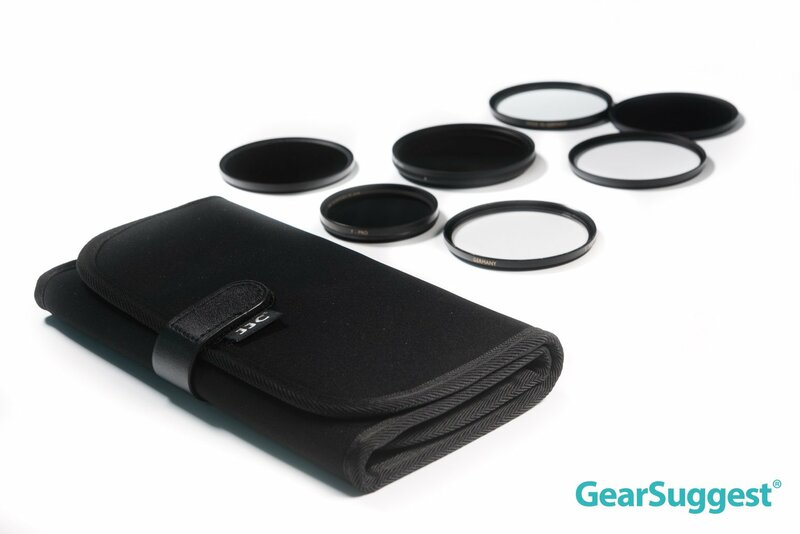 Nevertheless, you can browse all filters at a glance. 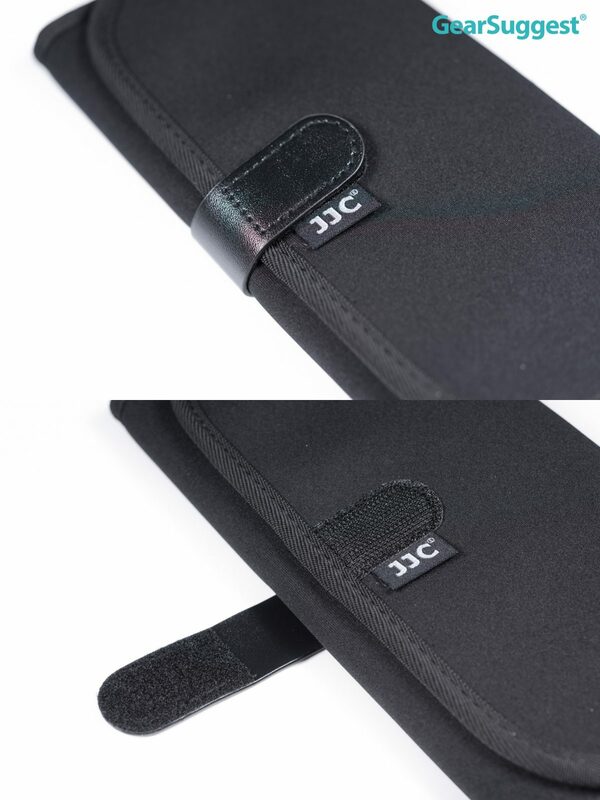 Neoprene material provides good protection to filters and protects filters from dust and scratching!